The new packs, Airtel said, will be priced at Rs 196 for 20 mins, Rs. 296 for 40 minutes and Rs. 446 for 75 mins. Bharti Airtel on Wednesday launched international roaming voice packs for its prepaid customers. Called 'Foreign Pass', the roaming packs will be priced from Rs 196, the telecom company said in a press release. The Airtel Foreign Pass packs will be available for 20 countries including the US, the UK, Canada, the UAE, Kuwait and Qatar. "Starting as low as Rs. 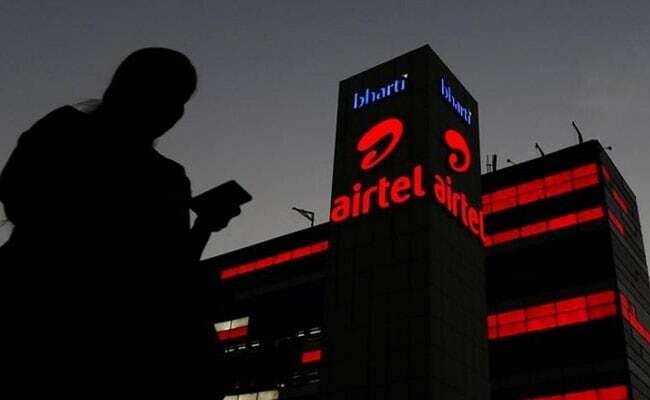 196, these voice call packs are available for most popular travel destinations and is aimed at offering travellers the convenience of keeping in touch with their friends and family instantly," Bharti Airtel noted. The new packs, Airtel said, will be priced at Rs 196 for 20 mins, Rs. 296 for 40 minutes and Rs. 446 for 75 mins. With these packs, Airtel prepaid customers will be able to make and receive free local calls and outgoing calls to India. Bharti Airtel chief marketing officer Vani Venkatesh said, "We are delighted to announce the launch of Airtel Foreign Pass - convenient prepaid International Roaming Recharges to keep our customers connected and tension free, even when traveling abroad. Happy to share that Airtel is the first telco in the country to have designed these value offers for prepaid customers." The customer is required to recharge his or her prepaid connection to activate the international roaming pack. The international roaming pack can be activated through Bharti Airtel's mobile app, My Airtel App, or website - www.airtel.in/ir. Besides, the customer can also purchase the recharge from a retailer. The recharge packs will be available for 20 countries, which include Nepal, Bangladesh, Saudi Arabia, Malaysia, Singapore, Srilanka, Bahrain, China, Canada, Germany, Australia, Hong Kong, France, Netherlands and Thailand. Airtel had previously launched postpaid international roaming packs for many countries.